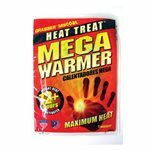 These pocket heaters provide extra long lasting heat of 12+hours. Also used on our MST Rider Belts. One heat pack per package.